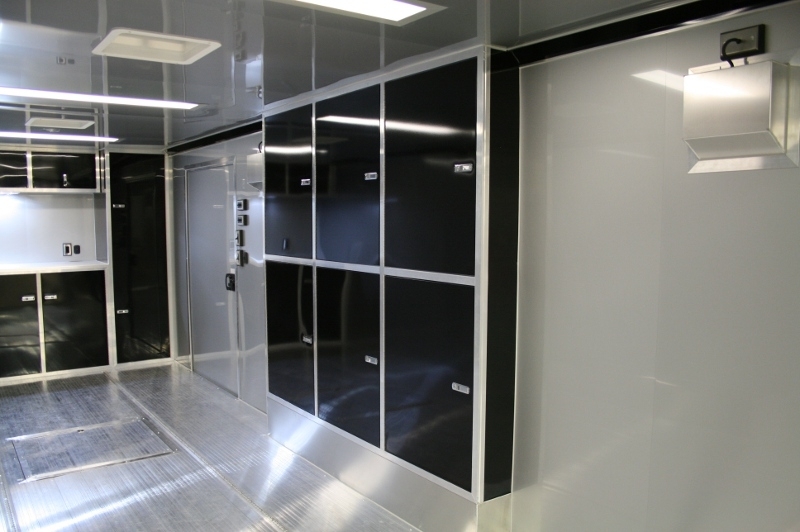 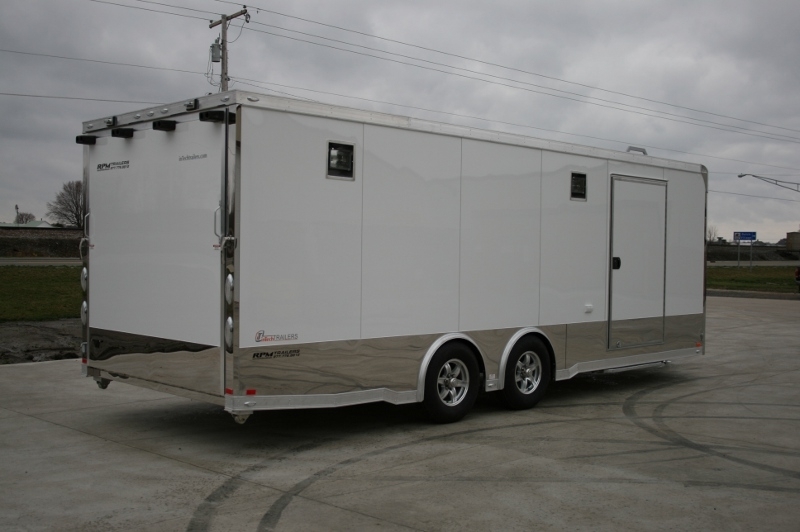 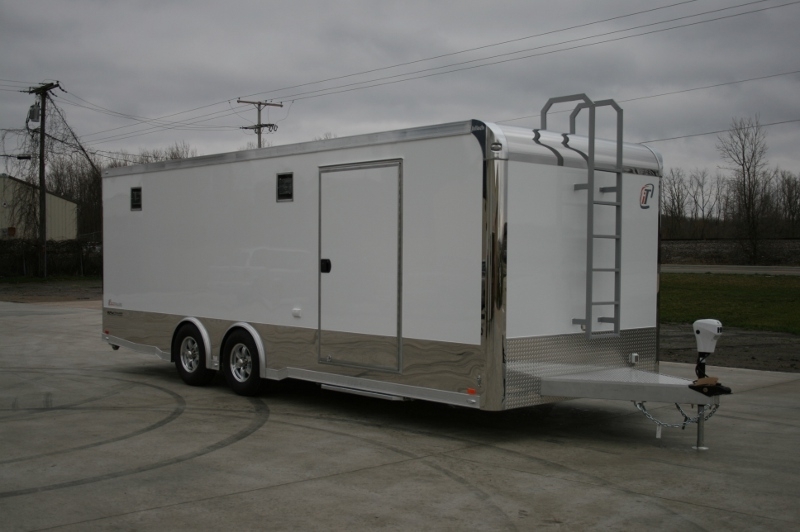 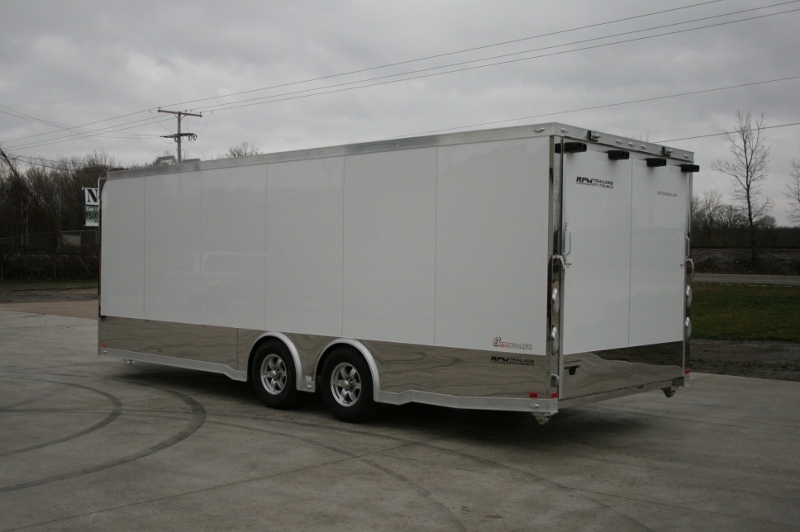 This is a custom show piece...take a moment and browse the images of this 24' inTech Trailers race car trailer that was custom-built for our clients specific needs. 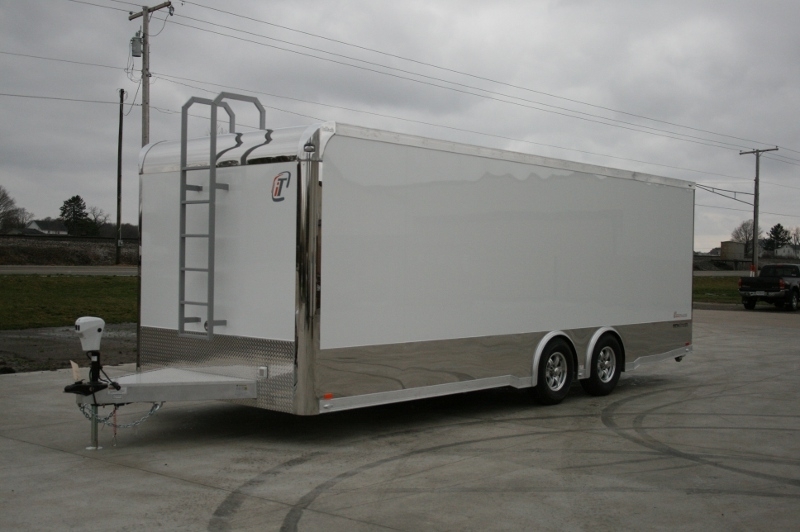 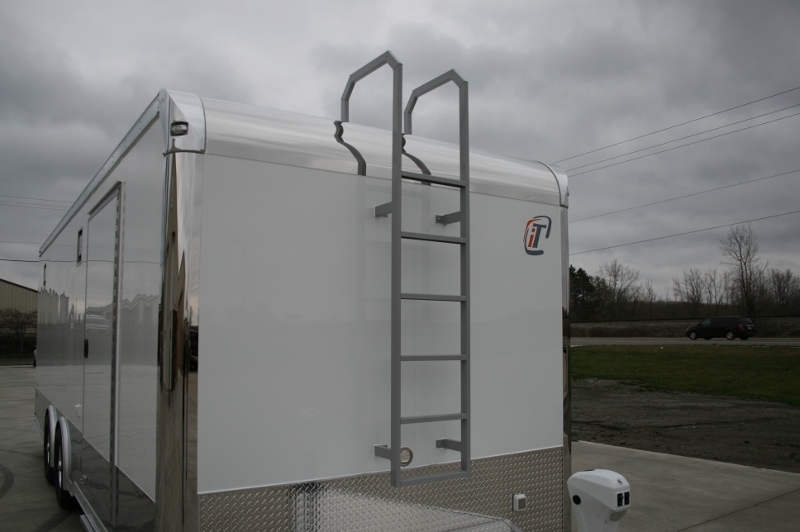 Custom Aluminum trailers are our business. 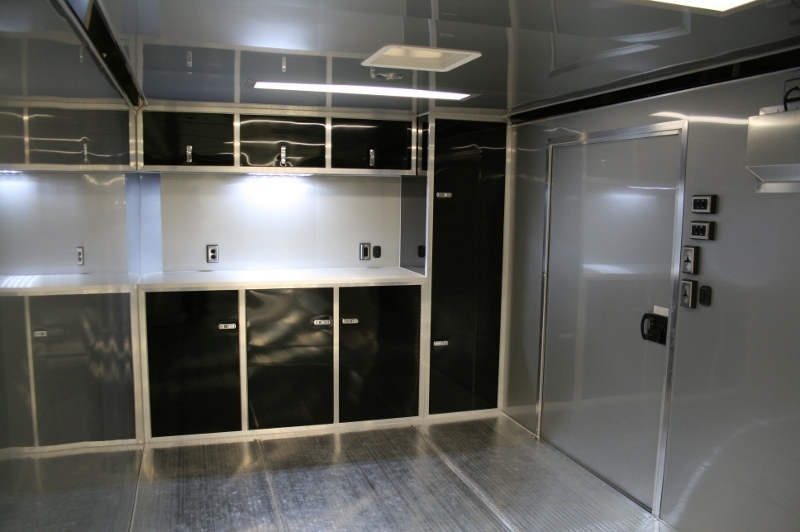 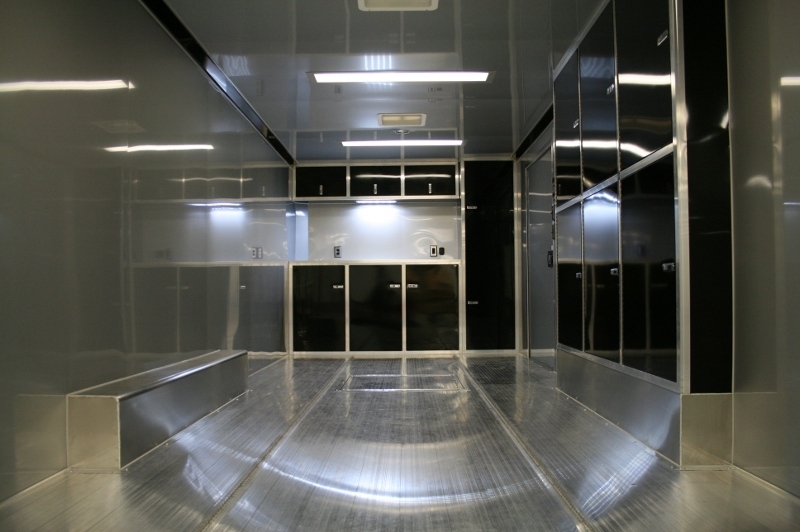 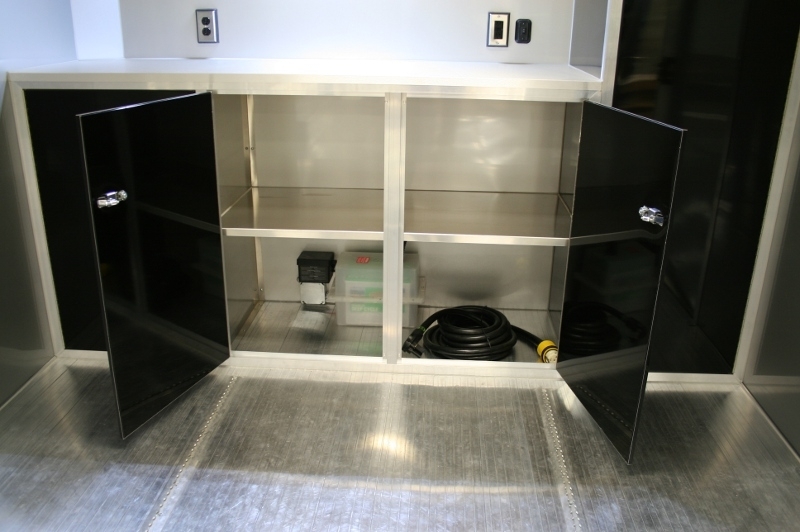 Every detail of this race trailer was designed to fit the needs of the individuals winning plans. 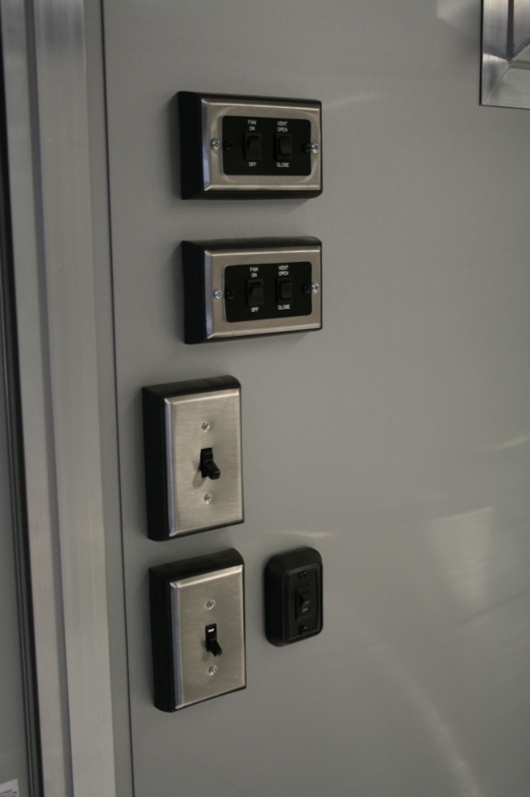 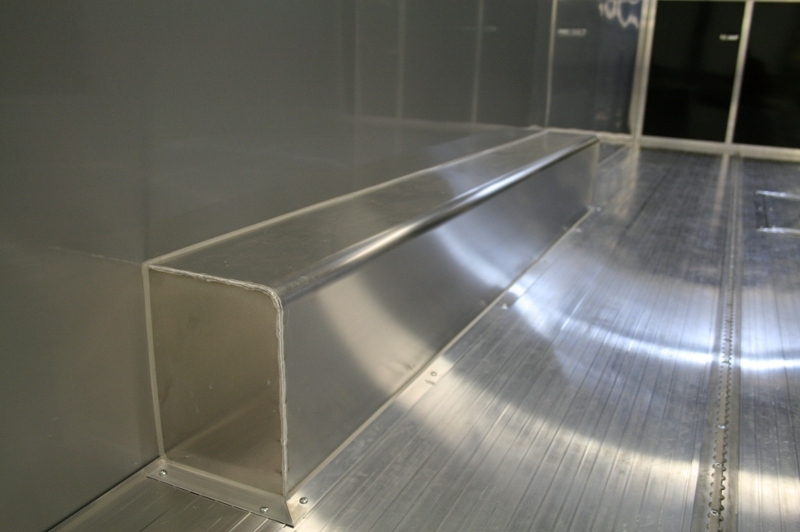 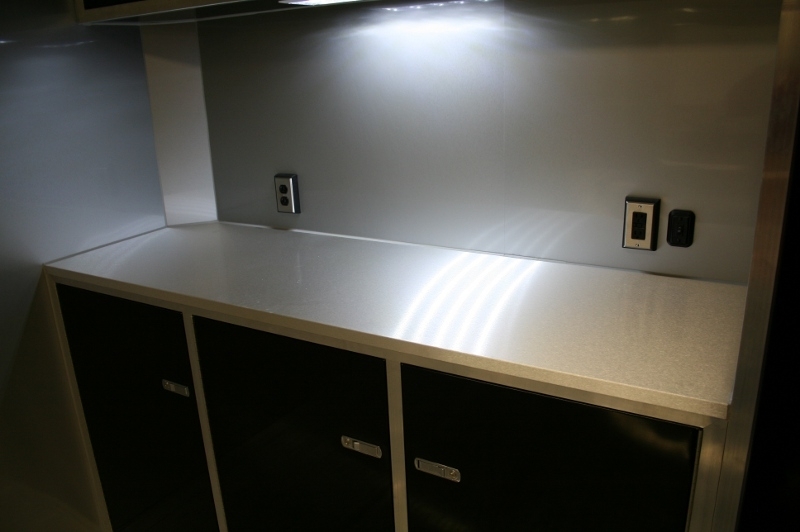 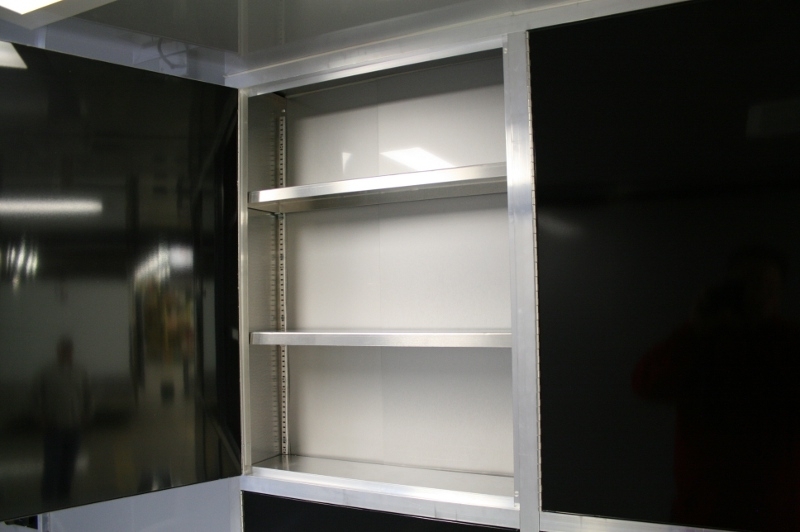 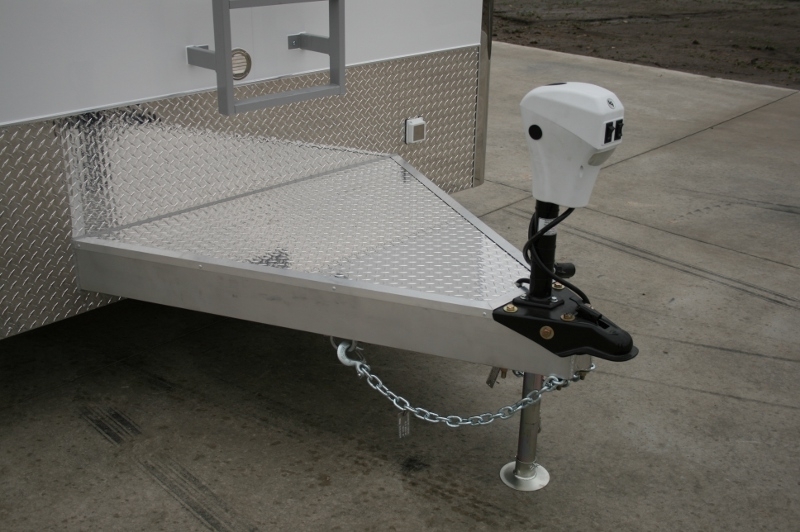 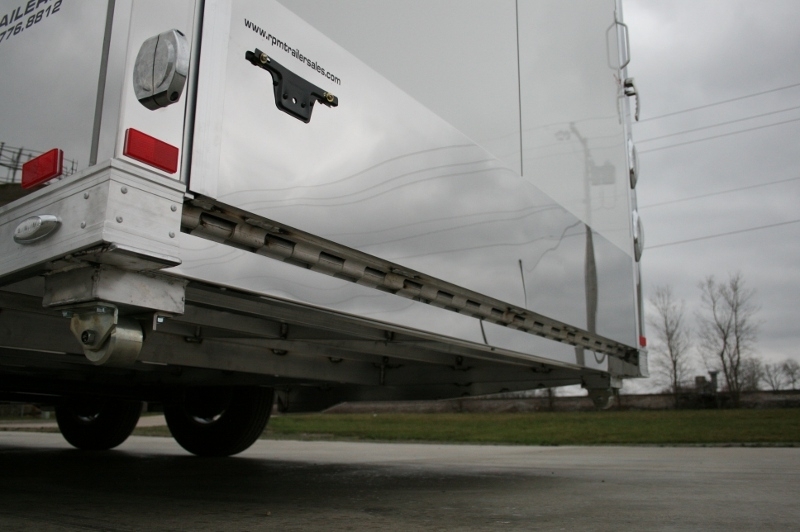 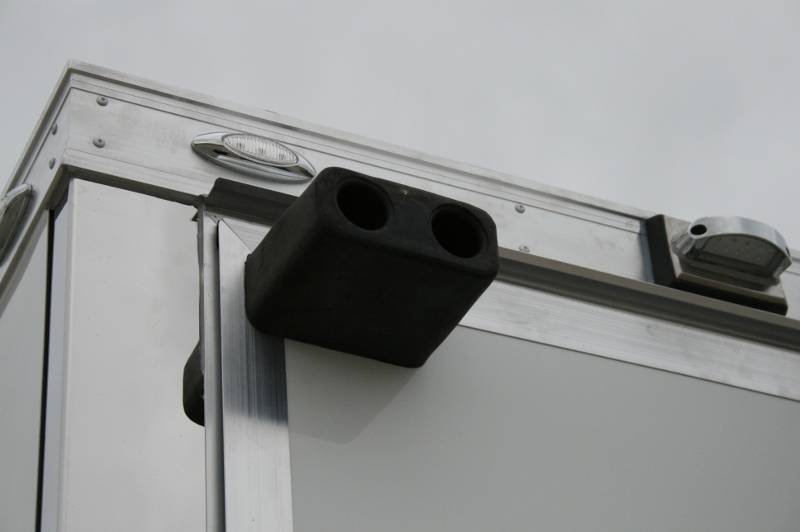 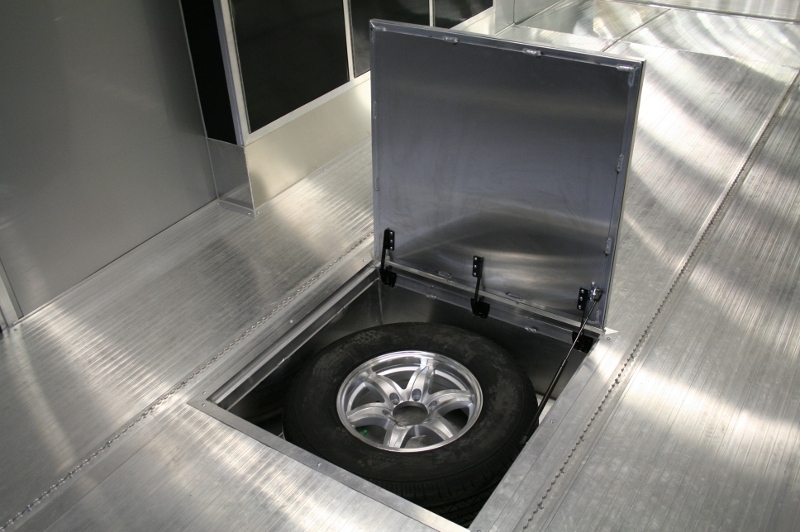 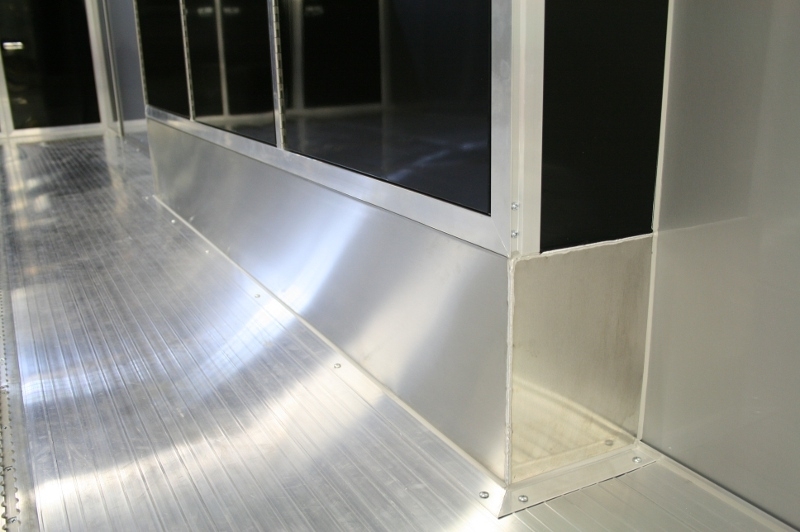 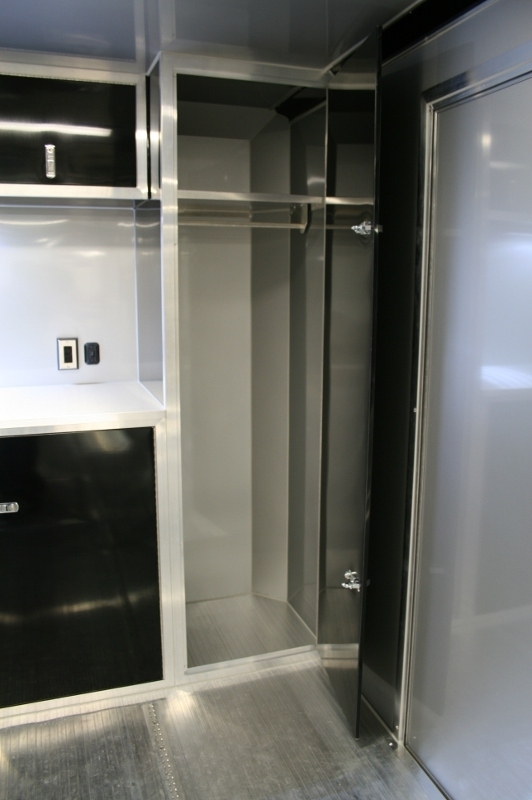 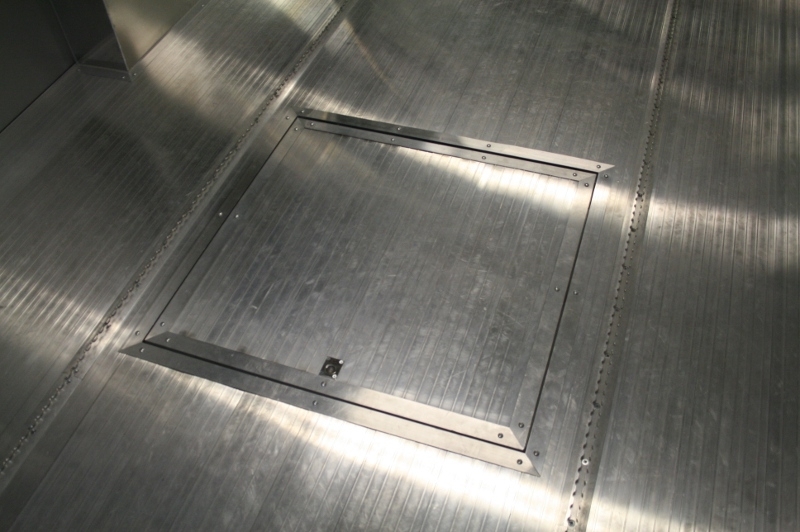 Take a look through the images and see for yourself what RPM has to offer with an inTech Aluminum Trailer!